Zuzana Németh Serbáková is a freelance fashion designer with passion for simple, elegant, unadorned, soulful and honest design. Works on commercial projects but also leads her own projects and collections of handcrafted products under alias Zuzana Serbák. Graduated from AAAD in Prague in 2010. 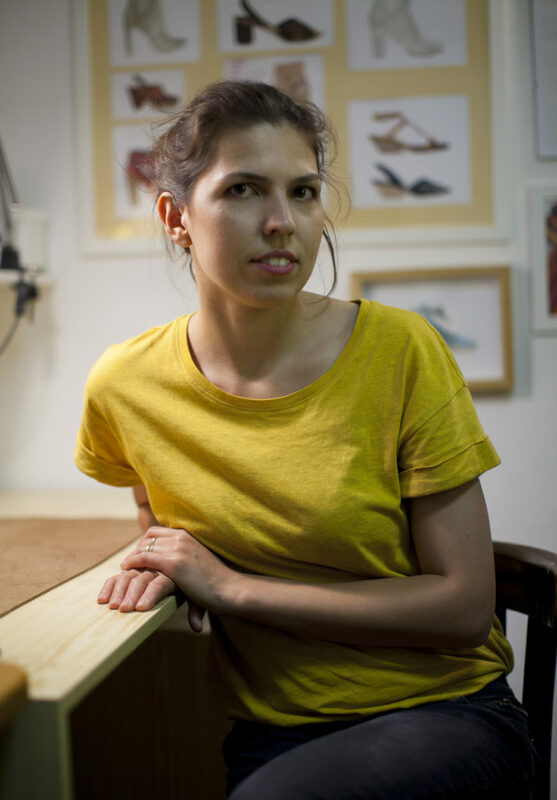 She received her MA in Footwear and Fashion Design and got experiences in London and Italy in the footwear industry. Finalist of ITS_ TEN International Talent Support in 2011 in Trieste.